I’m often asked for healthy snack ideas from people who are traveling or on the go. I travel a lot for work and I’ve mastered how to be healthy while traveling. Some people don’t have access to a refrigerator so most of these items are non-perishable. The most important thing to do before traveling is to plan ahead! How many days will you be traveling and how many meals will you be covering with snacks? Will you have access to good restaurants? I typically pack almonds, protein bars, jerky and some fruit in my carry-on luggage. I’ll then pack whey protein & Shakeology with a shaker cup in my checked-luggage. I’ll also carry healthy snacks in my bag to school. You never know when you’re going to need a good healthy snack while on the go. Like this article? Share it on Facebook and Twitter to help us spread the word! 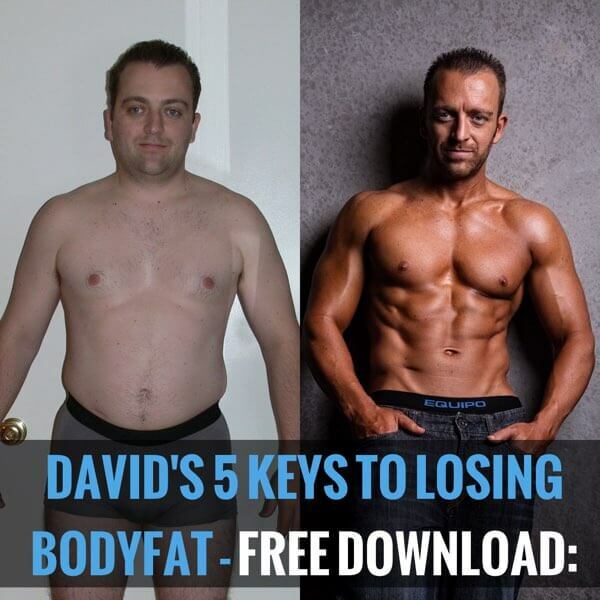 Stop searching & start learning how to get rid of bodyfat. I've helped a ton of people do it and in this video, I'll show you the 3 biggest mistakes people make and how YOU can avoid them. After struggling with weight gain, stress and depression for years, we vowed to get into the best shape of our lives or die trying. Our transformations have inspired thousands across the world. Since then, it has become our mission to help other people lose weight, reduce stress and enjoy life! After 16 years in IT and Banking, we became Independent Beachbody Coaches and reached Top-10 Coach rank in just 2 years. Our coaching team is one of the fastest growing because we love helping people! If you're ready for a change, contact us! Copyright 2016 Symbiotic Fitness, Inc. All Rights Reserved. Results may vary. Exercise and proper diet are necessary to achieve and maintain weight loss and muscle definition. Consult your physician and follow all safety instructions before beginning any exercise program or using any supplement or meal replacement product. The information here is not intended to diagnose any medical condition or to replace the advice of a healthcare professional. If you experience any pain or difficulty with exercises or diet, stop and consult your healthcare provider.